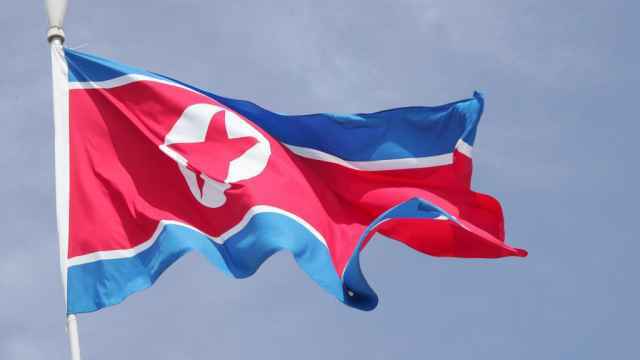 The United States imposed sanctions on a Russian port service agency on Wednesday for aiding North Korean ships in breach of U.S. sanctions aimed at pressuring Pyongyang to end its nuclear programs. 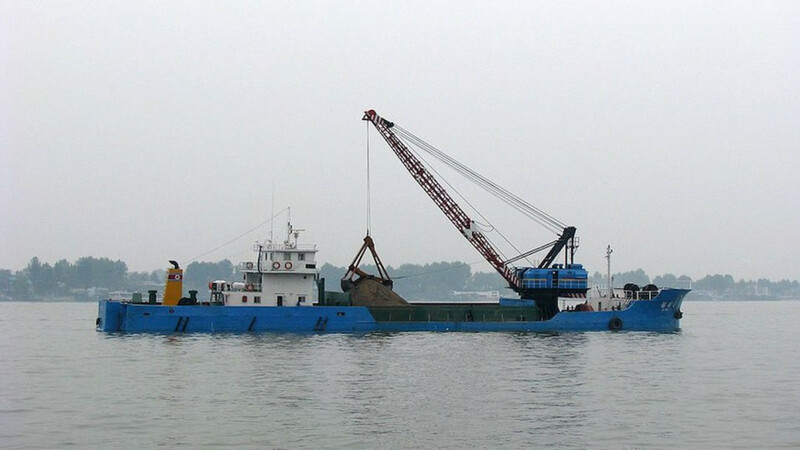 The U.S. Treasury sanctioned Russian-based Profinet Pte Ltd and its director general, Vasili Aleksandrovich Kolchanov, for providing port services on at least six occasions to North Korean-flagged ships. 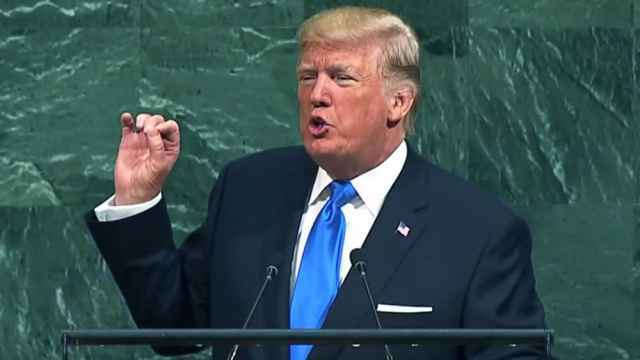 The Treasury department said in a statement that Kolchanov was personally involved in North Korea-related deals and interacted directly with North Korean representatives in Russia. Kolchalov called the allegations "lies" and said that the ships in question had left their port before U.S. restrictions had entered into force in 2017, the state-run RIA Novosti news agency reported. The Profinet director said that the sanctions would adversely affect his company. "They'll affect those with whom we've worked — they'll be afraid to work with us. They'll be afraid of the Americans," he was cited as saying. 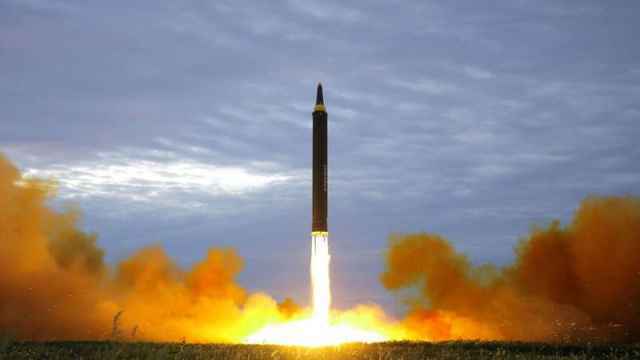 Chinese firms that had netted more than $1 billion a year by exporting alcohol and cigarette products to North Korea were also targeted by the sanctions, the statement said. "The tactics that these entities based in China, Singapore, and Russia are using to attempt to evade sanctions are prohibited under U.S. law, and all facets of the shipping industry have a responsibility to abide by them or expose themselves to serious risks," U.S. Treasury Secretary Steven Mnuchin said in a statement. Sanctions against North Korea are “useless and ineffective,” Putin said. 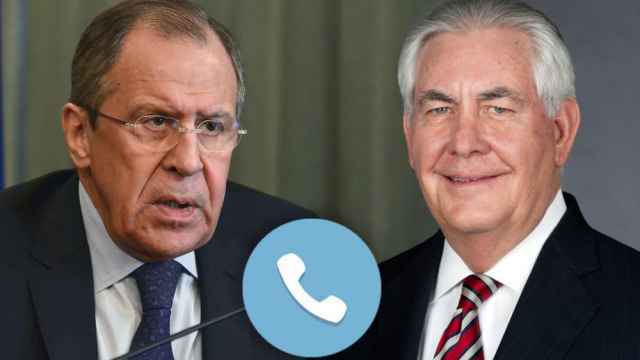 Lavrov and Tillerson discussed North Korea’s latest missile launch, Syria, and the Persian Gulf region, the Interfax news agency reported Wednesday. In total, the list, which also affects Chinese companies and individuals, includes four Russian citizens and one Russian company.